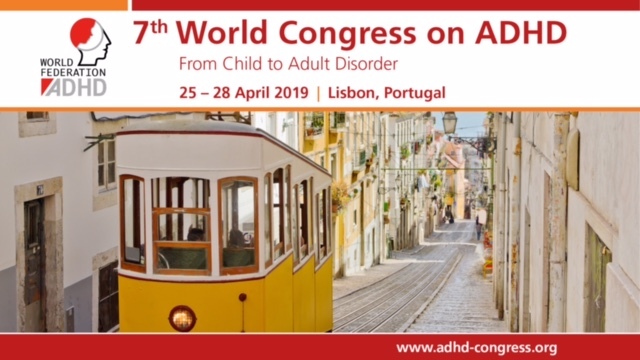 European Network Adult ADHD – Meta-Review: Network Meta-Analyses in Child and Adolescent Psychiatry. Meta-Review: Network Meta-Analyses in Child and Adolescent Psychiatry. OBJECTIVE: Network meta-analyses (NMAs) are gaining traction as the preferred method for evidence synthesis of intervention studies. This review aimed to summarize the basics of NMAs and conduct a meta-review of available NMAs on the treatment of child and adolescent psychiatric disorders by appraising their quality. METHOD: PubMed (Medline), PsycInfo, Embase, Ovid Medline, and Web of Knowledge were systematically searched (last update January 9, 2018). The quality of each included NMA was appraised using the AMSTAR-2 tool and the PRISMA-NMA checklist, which includes specific items for NMAs. RESULTS: Eighteen NMAs (6 on attention-deficit/hyperactivity disorder; 4 on psychotic disorders; 2 on depression; 2 on anxiety disorders; 1 on obsessive-compulsive disorder; 1 on disruptive behavior disorder, 1 on bipolar disorder, and 1 on antipsychotics across disorders) were retrieved. Results from the AMSTAR-2 assessment showed that only 27% of appraised NMAs were rated as moderate quality; most were rated as low (33%) or critically low (40%) quality. Only 3 of the appraised NMAs reported on all PRISMA-NMA items specific for NMAs; the network structure was graphically presented in most NMAs (80%), and inconsistency was described in only 47%. CONCLUSION: Given the paucity of head-to-head trials in child and adolescent psychiatry, NMAs have the potential to contribute to the field, because they provide evidence-based hierarchies for treatment decision making, even in the absence of trials directly comparing at least 2 treatments. However, because of important limitations in the included NMAs, additional methodologically sound NMAs are needed to inform future guidelines and clinical practice in child and adolescent psychiatry.